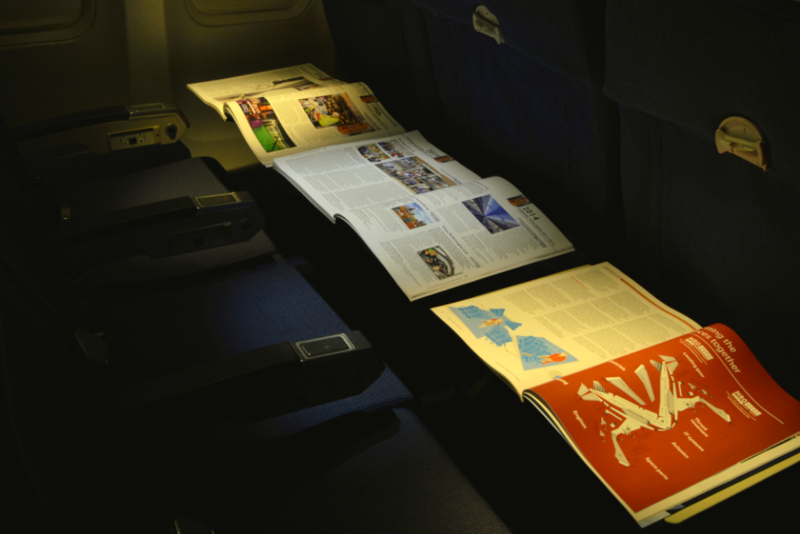 The award-winning, unique, patented square beam Reading Lights are designed with passenger comfort in mind. 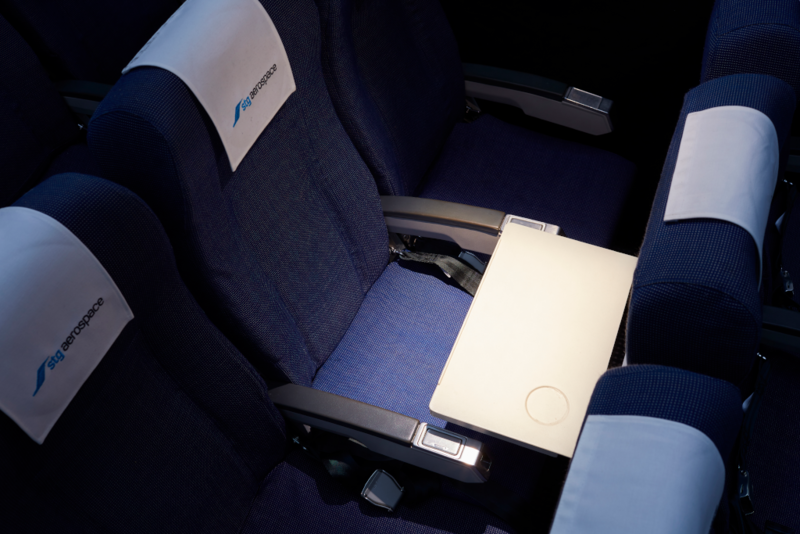 The even and precise light distribution improves visibility across the seating area without spilling over to neighbouring passengers, creating a more restful, private space and greater sense of personal control. In addition to the obvious benefits to the passenger, operators can enjoy a dramatic improvement in reliability, by over 10 times, a 50% power reduction and a simple installation meaning a complete aircraft can be fitted out in just a few hours. Contact us for more information on liTeMood Reading Lights. Over 100x more reliable than halogen lights, guaranteeing every passenger on-board a fully reliable reading light. 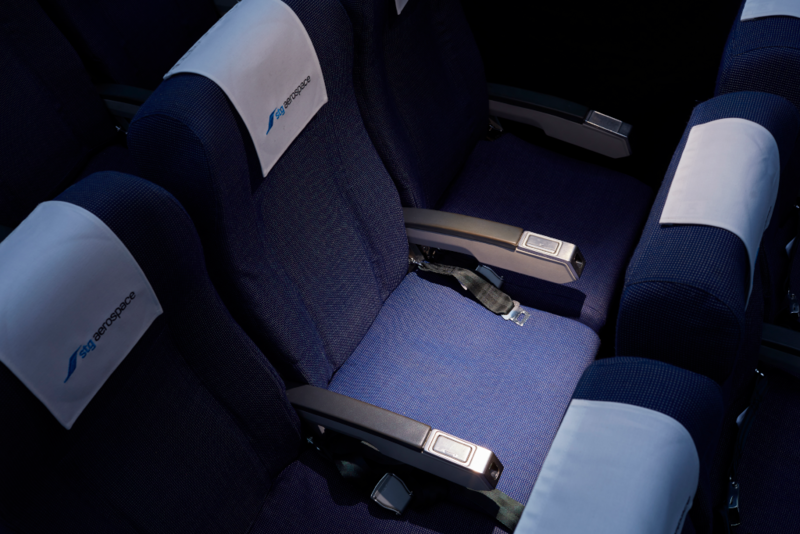 Improved reliability reduces operational costs and lowers the thermal burden in the cabin. 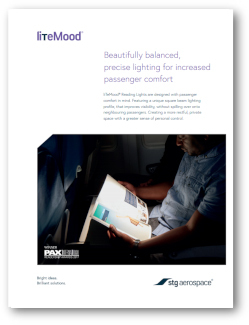 No need to remove the existing reading light chassis from the passenger service unit — the simple, drop-in optical module can be retrofitted in minutes, meaning an entire aircraft can be upgraded in just a few hours. Low risk, low cost solution: uses the existing interface, no crew training needed. 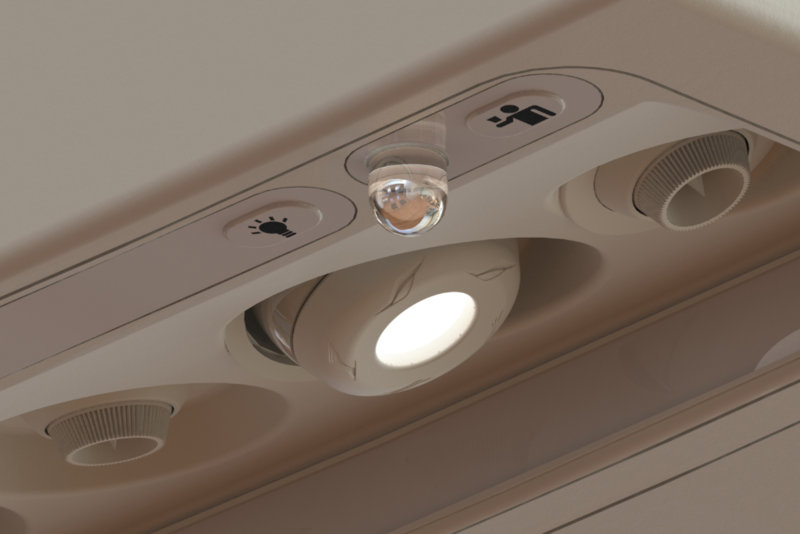 "The operational benefits of this product were immediately visible to each of us, and can now guarantee a fully new, highly reliable reading light to our passengers on-board"
"This simple, same-day installation will provide years of benefits to our VIP passengers all across the globe".